Notice: This is an old thread. The last post was 2738 days ago. If your post is not directly related to this discussion please consider making a new thread. 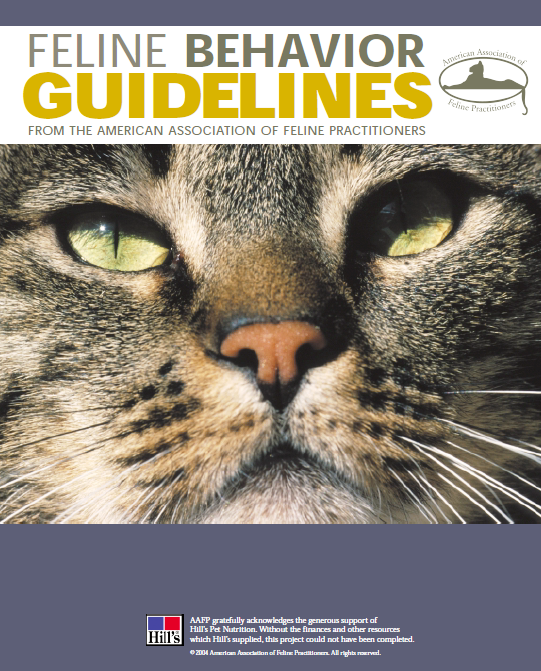 These guidelines were approved by the American Association of Feline Practitioners (AAFP) Board in December 2004 and are offered by the AAFP for use only as a template; each veterinarian needs to adapt the recommendations to fit each situation.The AAFP expressly disclaims any warranties or guarantees expressed or implied and will not be liable for any damages ofany kind in connection with the material, information, techniques or procedures set forth in these guidelines. Last edited by Motoko; 15th July 2013 at 06:59 PM. Reason: ADD INFO, IMAGE, DESCRIPTION. Last edited by Motoko; 8th November 2013 at 01:30 PM. Reason: UPDATE.